Showing results by author "Robert O. Young"
Never count calories, fat grams, or portion size again!Your body's pH balance is the key to optimal health, weight, mental clarity, and overall vigor. Strike the right balance by nourishing your body with certain foods to create an alkaline environment, and say good-bye to low energy, poor digestion, extra pounds, aches and pains, and disease. This innovative program, proven effective over decades, works with your body chemistry to revitalize and maintain your health. Now completely revised, updated, and expanded, this classic guide includes the latest research. Diabetes is a serious illness that can be managed if you're one of the 17 million Americans stricken with diabetes, it's time to strike back. 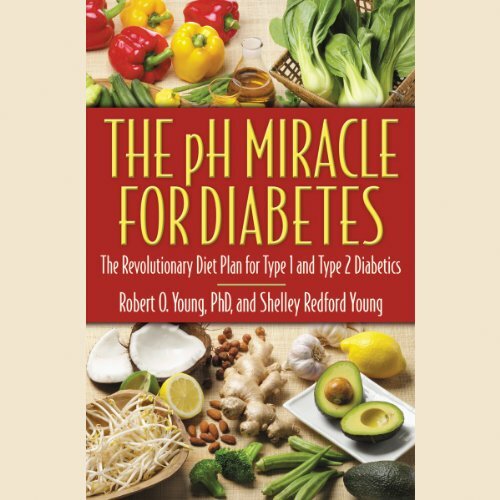 The pH Miracle for Diabetes offers an easy-to-follow program that will help you take control of Type 1 or Type 2 diabetes. 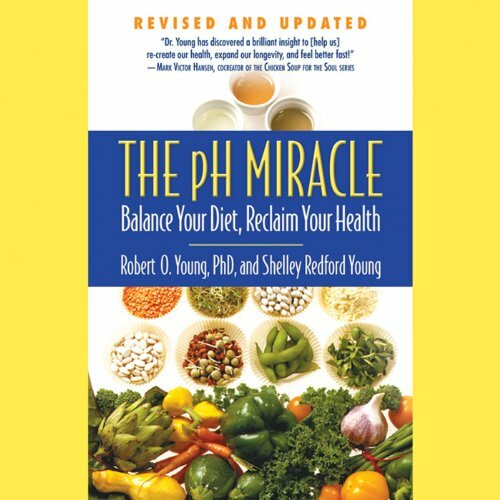 Showing you how you can maintain the proper alkaline environment your body needs, this all-natural plan can help you slow, stop, or even reverse the disease and the damage it causes - without the high doses of medication most diabetics use. In just twelve weeks, this groundbreaking program will revitalize your health and renew your spirit.